Our cupcakes are perfect for all occasions. These elegant and stunning cakes will make a beautiful display for your wedding, birthday parties or corporate events. We offer branded cupcakes for corporate events, client meetings, staff parties, exhibitions, product launches, engagement campaigns, sales pitches or in-store promotions. Contact us to discuss further or place your cupcake order. There is a minimum order of 4 cupcakes for each flavour. Cupcakes start from £3.00 each. 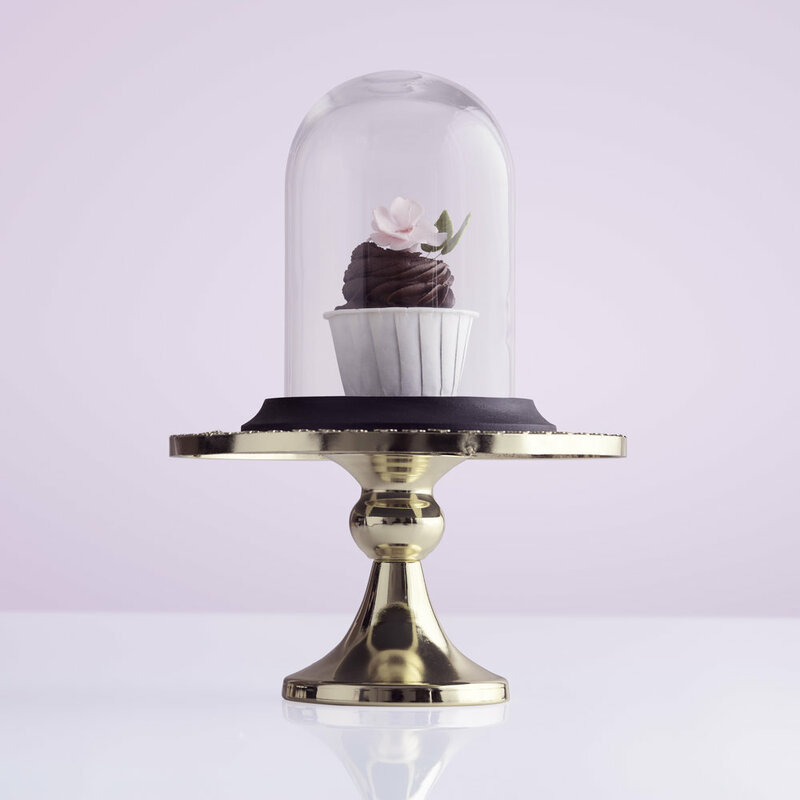 A smooth fondant dome or a piped swirl of ganache or buttercream. There is a minimum order of 12 cupcakes. Fondant cupcakes start from £5.50 each ganache or buttercream from £4.50 each. A delicate piped swirl of ganache or buttercream. There is a minimum order of 24 cupcakes. Mini cupcakes start from £1.50 each.